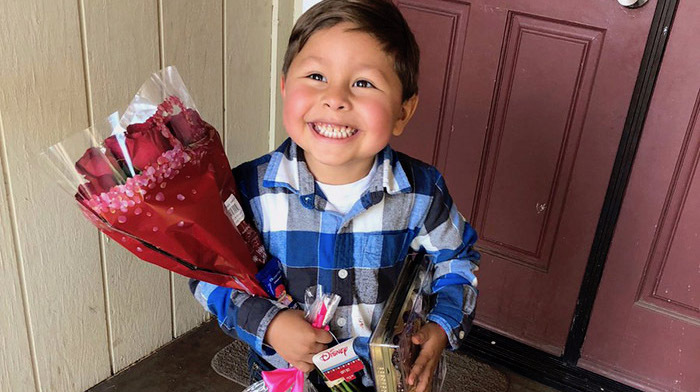 Little boy is so happy to give his girlfriend gifts - and her reaction is JUST as adorable! 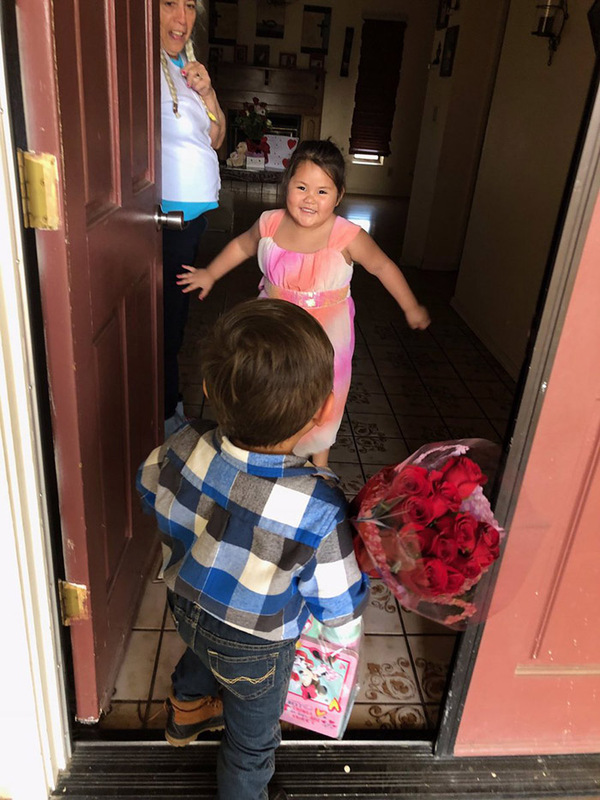 Little boy is so happy to give his girlfriend gifts – and her reaction is JUST as adorable! 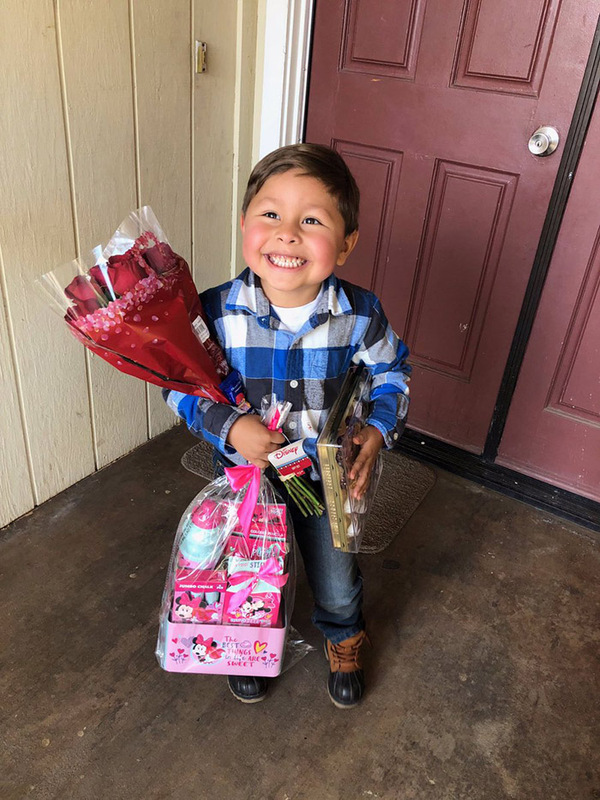 Photos posted on social media of a little boy taking his girlfriend flowers and gifts on Valentine’s Day are sure to brighten your day. Laura shared the photos of her little brother and the girl’s reaction on Twitter and the post has over 500,000 likes. “Oh my god his lovely cheeks and smile! Hahaha I love this,” one user replied. “I love how happy they look,”replied another.